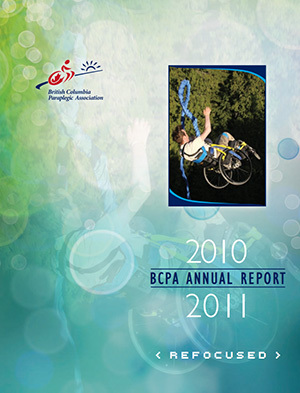 What did our SCI BC Peers, friends and supporters get up to last year? 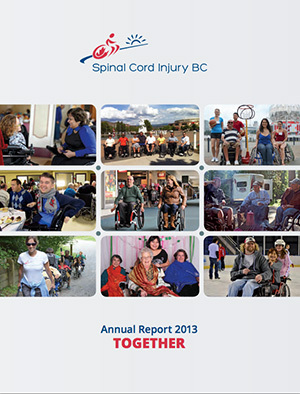 Our Annual Reports highlight our achievements, share facts and figures about spinal cord injury in British Columbia and Canada, and include our financial summary. 2016: Little Things. Big Impact. 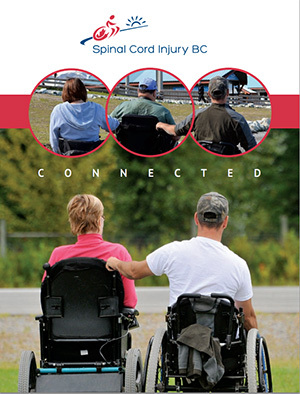 *By filling out this form you agree to receive communications from Spinal Cord Injury BC. We will not share your information with other parties.